First check your spam folder. If you still cannot find the email, go back to the sign-in page app.paypossible.com and click on forgot password. Make sure to enter in the email address you used when applying for your loan, you will receive a new email prompting you to create a new password. 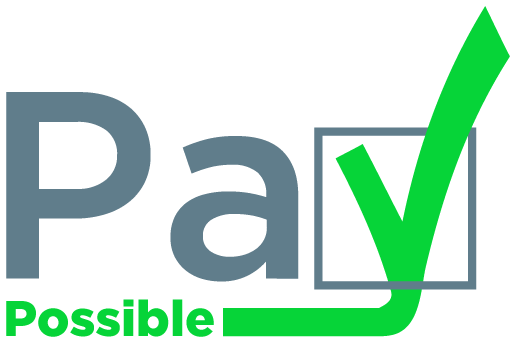 Once created use your email and new password to login to your PayPossible account.